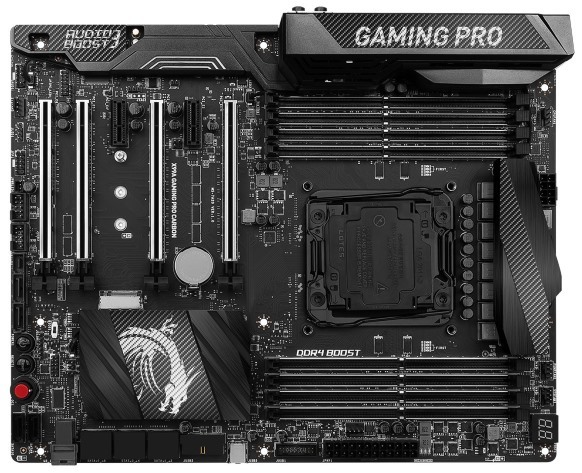 MSI has introduced a new model of the motherboard X99A Gaming Pro Carbon, which should be the first motherboard on the market with built-in USB 3.1 Type C, which can be displayed on an external computer access panel. The new model uses MSI Carbon design and MSI Mystic Light lighting system, which can be controlled via Wi-Fi from your smartphone. 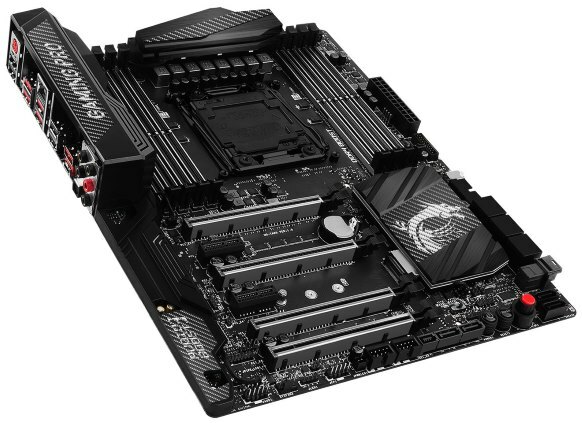 The motherboard is designed for Intel processors that use the LGA2011-v3 socket.